Environ is a globally recognised professional skincare brand with retail homecare products that can only be purchased in salons. It was pioneered by South African born Dr. Des Fernandes who ranks within the top 5 plastic surgeons in the world. He aimed to create a skincare system which focused on improving skin health whilst reducing the physical signs of aging. 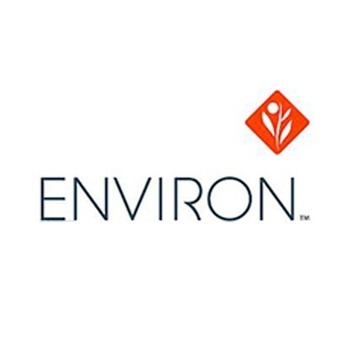 Environ focuses on using the highest levels of vital skin vitamins such as Vitamins A, C and E in the most penetrative formulas to allow the products to sink deep within the lower layers of the skin.